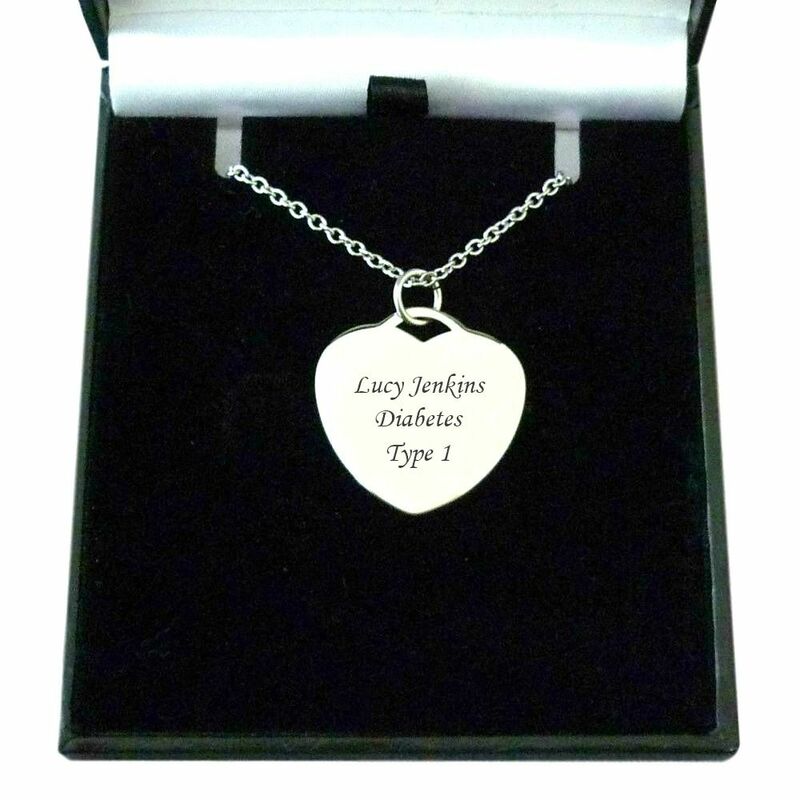 Medical ID Necklace with Engraving, in Gift Box, for Women or Girls. This lovely Medical Heart Pendant is made from high quality tarnish proof stainless steel and features a red medical symbol on the front with any words, names, medical conditions engraved on the back. Includes a stainless steel curb necklace chain available in various lengths. Part of our range of engraved medical jewellery. Heart Size: 25mm x 25mm. 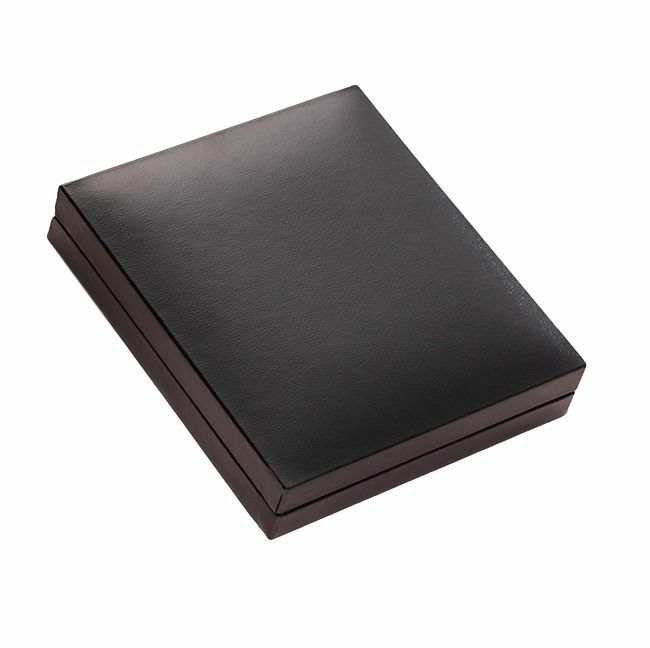 Comes packaged in a gift box, as shown. 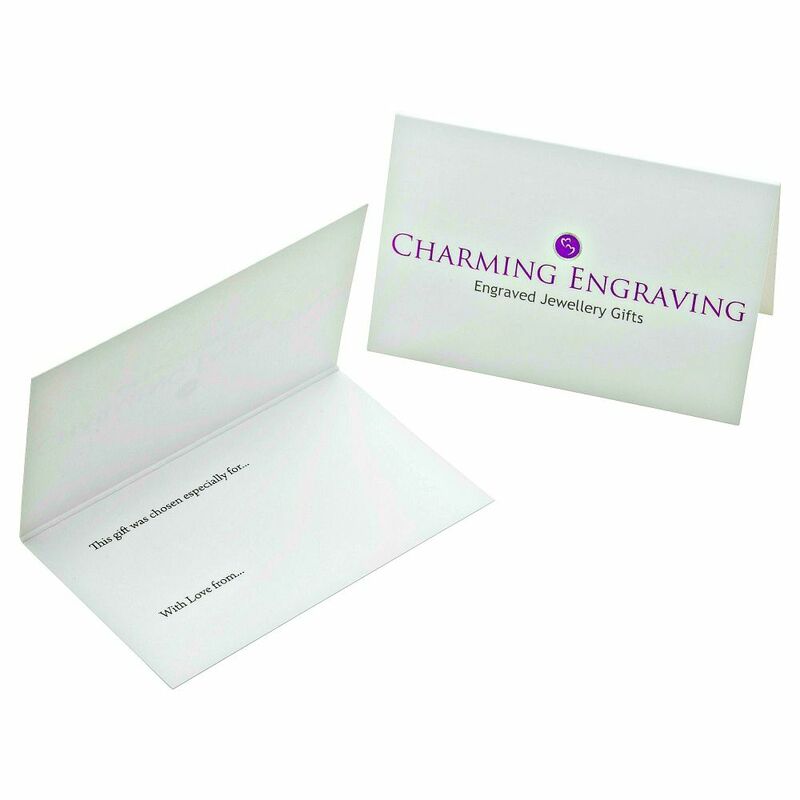 We can engrave a maximum of 40 characters on the reverse side of the heart pendant. If you're looking for high quality medical jewellery which is suitable to be given as a gift to someone special then look no further than our unique range of medical id necklaces and bracelets. We stock various sizes for women and girls.